I reside in the Miami area and recently in the news there have been quite a few cases of child abuse and neglect. In some of the cases, it led to the death of the children. I won’t even go into the specifics of these cases – they’re just too disturbing. What I’d like to do with this post is put a spotlight on the responsibility that each of has to ensure that our children’s best interest is top priority to us. 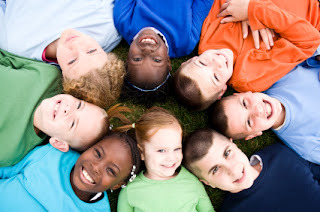 If you’ve read our blog posts for any length of time, you would know that my life is devoted to being a child advocate. As the father of two kids – a 12 year old and a 7 month old – I know just how precious children are. During the time that elapsed between the births of my two children, the seeds for the birth of The Upbeat Dad were sown. I went through a divorce and I really learned to appreciate the role of fatherhood in a new way. You can read The Story Behind the Upbeat Dad to learn more about that experience. I got remarried 2 years ago and I really have a wonderful family – a beautiful wife and two adorable children. I could go on and live my life without regard to what’s happening in our society. The fact is that the most vulnerable citizens of our world are the beasts and the children. Decisions are made on their behalf and they have to go along with them. Children never make the decision about whether or not they want to come into the world. They are conceived without their permission. From that moment until they become adults, they are subject to the decisions that others make on their behalf. So if a mother-to-be takes harmful substances – i.e. drugs, alcohol – the child is negatively affected. I have a close friend and colleague whose grandchild was born about 3 months after our son. But shortly after the birth – a couple of hours, at most – representatives from the state of Florida came into the delivery room and took custody of the child. Why? Because both the mother and father (my colleague’s son) have a long history of substance abuse. Presently, they are both undergoing treatment and will essentially have to earn the right to see their son. When a child is born, (s)he is subject to the environment that (s)he is born into. Kids don’t choose their parents. They don’t choose the way in which they are raised. They just fit in with whatever goes on in that environment. In some cases, like in the situation I referred to above, government authorities may get involved. In other cases, family and friends may become involved. But for the most part, kids have to just deal with the environment in which they are born. As we raise our kids, providing them with a loving, safe environment is such a key to establishing the bond and trust between them and us. My wife and I recently took our son to the pediatrician for a scheduled check up. And part of this process was that he got 4 shots. Naturally, he cried because of the pain. But we are his loving parents and we were at his doctor’s office – a doctor whom we know and trust. So though he was in pain, we know that it was all for his benefit. 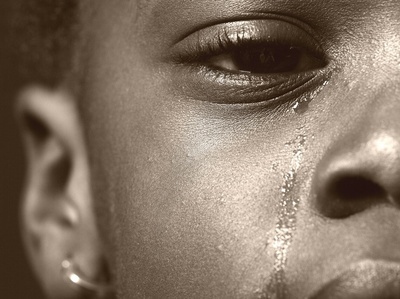 I wonder how many kids end up crying because they are being ill-treated? How many aren’t fed a proper diet? How many inhale second-hand smoke and develop illnesses? How many are left at home to fend for themselves while their care-takers run errands? I could go on and on about this but I hope you get the point. 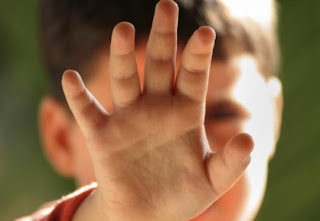 We often think of child abuse in terms of the stories that make the headlines: stories such as physical abuse that leaves scars; or stories when kids are left in cars and suffocate in the hot sun. These are the things we hear about. But many cases of abuse never make the headlines. That’s something we should be aware of. I wrote a post some time ago entitled Diary of a Child Advocate. I shared my mission to advocate for kids of all types. As a father, I approach it from that angle. But I think each of us can advocate for children in our own way. If you’ve read this blog for any length of time you’ll know that my view of child support is that you support your kids by all possible means – financially and otherwise. I strongly believe that parents – not only fathers – who do not “support” their kids through these different means often engage in abusive practices. If one doesn’t provide for his/her child financially, how is that child supposed to eat? How can the child get the necessary immunization to prevent illnesses? This ought to make us think of child abuse in a new way. Blog posts like this one aren’t the most pleasant topics to write about. But the topic is a reality and I believe that in writing it, I can help to bring to light the silent suffering of our young, innocent ones. When I write about such matters, I like to issue a call to action. So my call to action in this is two-fold. First, in our homes, let’s all ensure that our kids are our top priority at all times. Let’s also ensure that we lovingly guide them in the way that they should go without being abusive in the process. We can punish and teach them lessons for their good without being abusive. 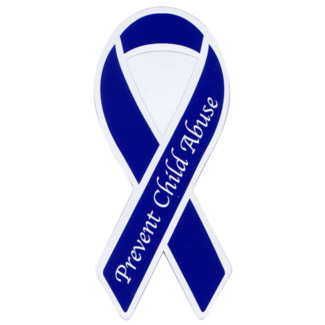 Outside of our homes, we should be always alert to the signs of abuse. Sometimes in our neighborhoods we may learn of abuse that’s taking place. If we work with kids – i.e. 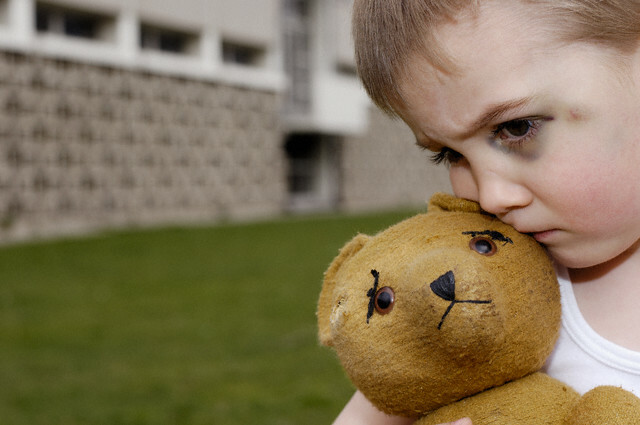 at school, daycare, church – we should be aware of the signs of abuse such as physical scars or emotional scars. My point is that we should not take for granted that the kids with whom we interact are always properly cared for by those entrusted with their care. I hope that this post has been good food for thought. I also hope that it’s been enlightening as we deal with this sensitive subject. Kids should be our top priority in all circumstances. Let’s endeavor to care for them as we ought.